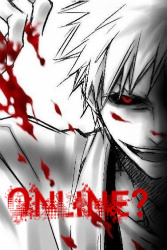 A strictly roleplaying game based off the anime Bleach. Talk about anyone or anything. Forum rules still apply. The rules and regulations of the game and forum. Apply for a figure in Bleach Odyssey. Good luck! Suggest anything you would like to the Bleach Odyssey staff.